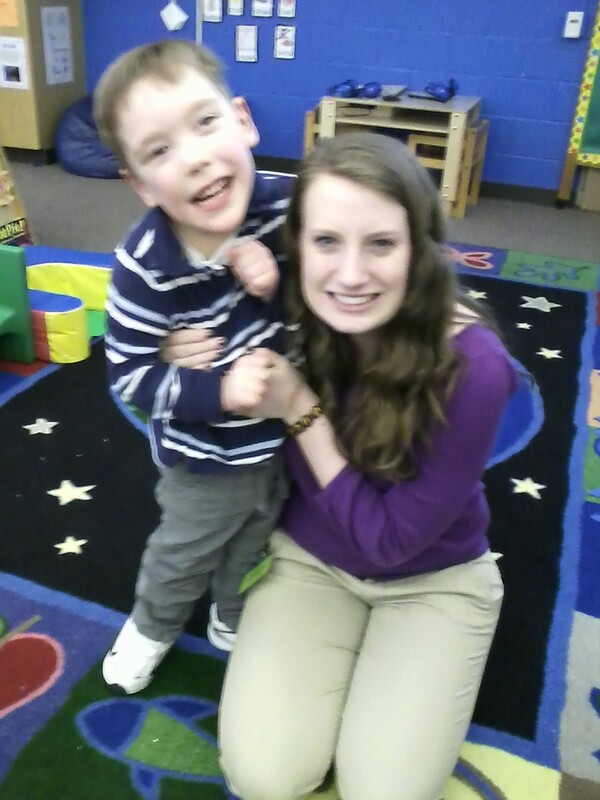 There are so many people that touch our lives on a daily basis, by their actions, kindness, thoughts and words. 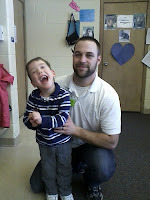 We wanted Cam to "give back" to those individuals who provide so much to promote his learning in education and life. Jane reached out to Cam's teacher, Ms. Kathy, to ask if she could snap some pictures and send them to Jane so that Cam could make special V-Day cards for each person. 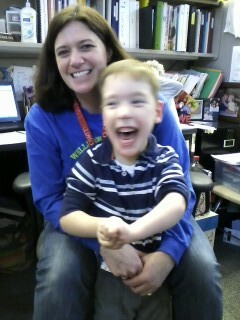 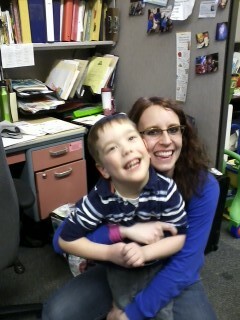 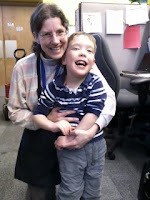 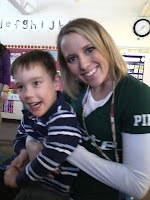 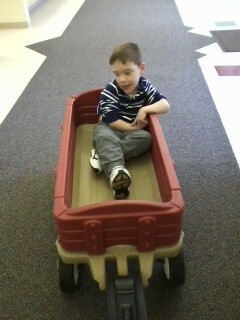 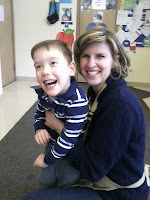 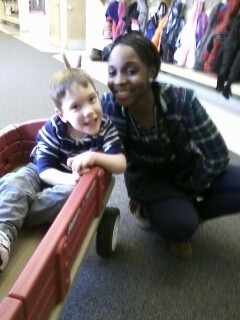 Ms. Kathy and our boy took a wagon ride around the school to find all of the people to smile for the camera. Makes such a huge impact on those around you! 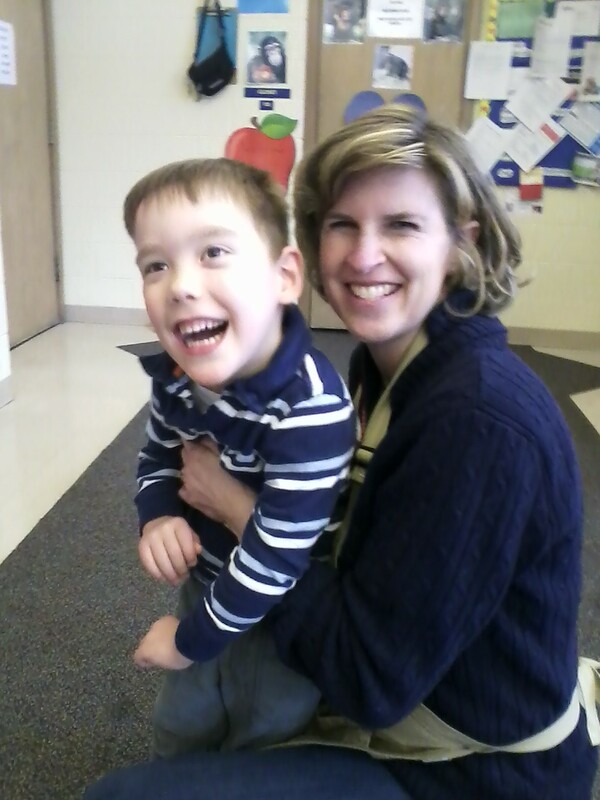 By the smiling boy in every one of the pictures posted, it's easy to see how much Cam enjoys his school and all of the people in it! !